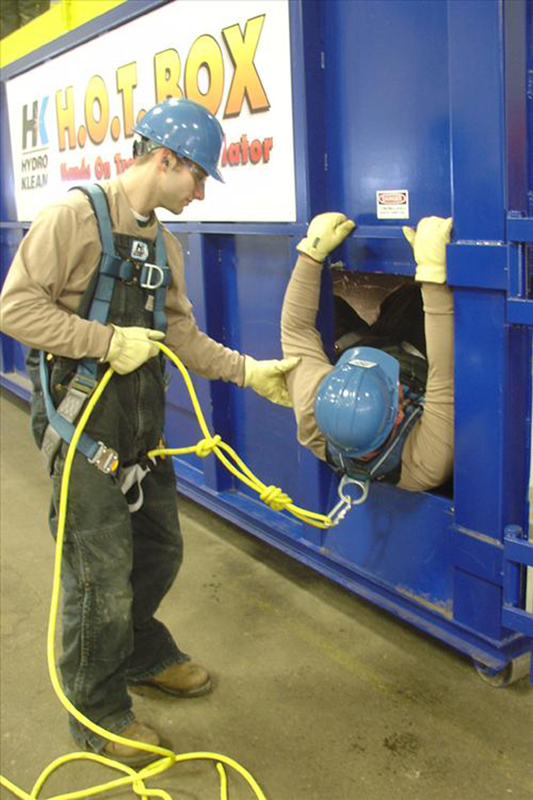 The purpose of this 4 hour course is to educate people who perform aerial lift operations on the rules, legislation and proper application of safe work practices and operating procedures involved in day-to-day activities. 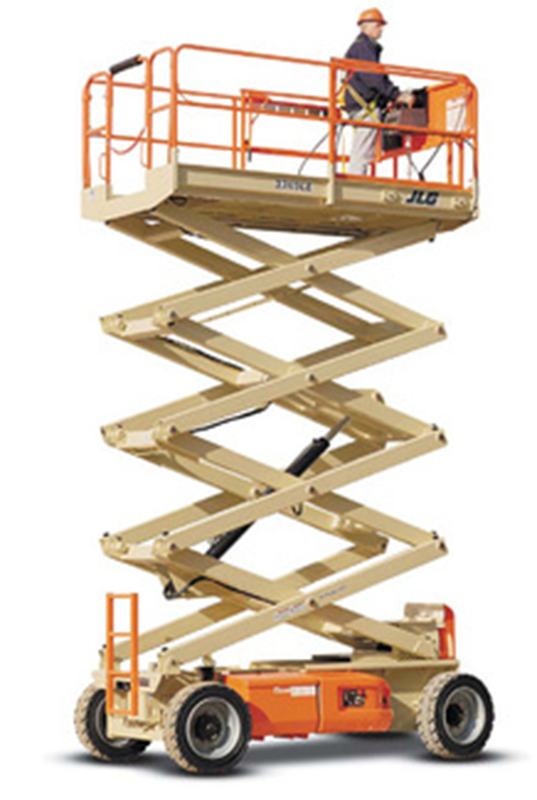 It is designed for individuals who have a basic understanding of, or who are presently operating aerial devices or lifts. Participants are evaluated by written exam at the end of the course. To meet Alberta OH&S Legislative requirements no worker must operate powered mobile equipment unless they demonstrate competency in operating the equipment to a competent worker designated by the employer, is familiar with the equipment’s operating instructions, and is authorized by the employer to operate the equipment. A training course certificate, valid three (3) years, will be issued upon successful completion of this course. A letter of instruction and the documentation system for your employer will be provided to conduct the practical evaluation process to ensure operator competency on as many different makes and models of aerial devices as the operator is expected to use. This training program does not certify operators as highly skilled nor licensed operators.